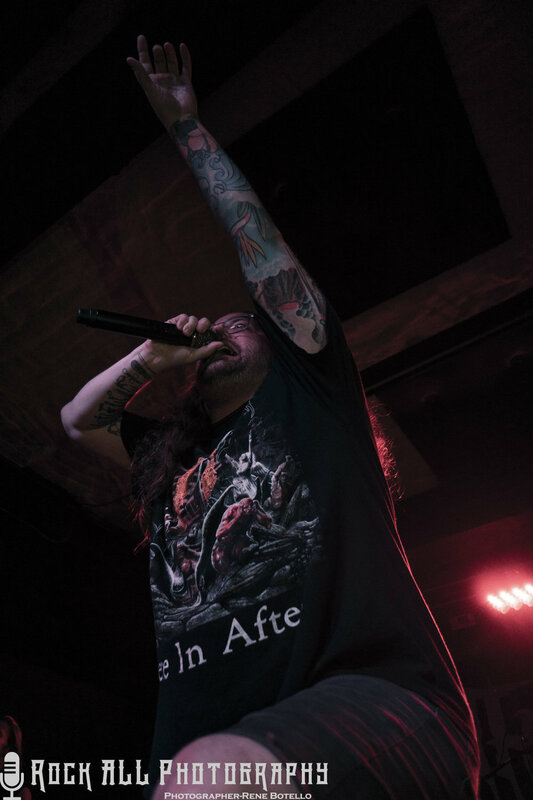 The Black Dahlia Murder have been shredding faces for 17 years and in that time they have become one of the leading melodic death metal bands. And rightly so, with evidence from their most recent album NIGHTBRINGERS, which landed within the Billboard 200 in 2017. 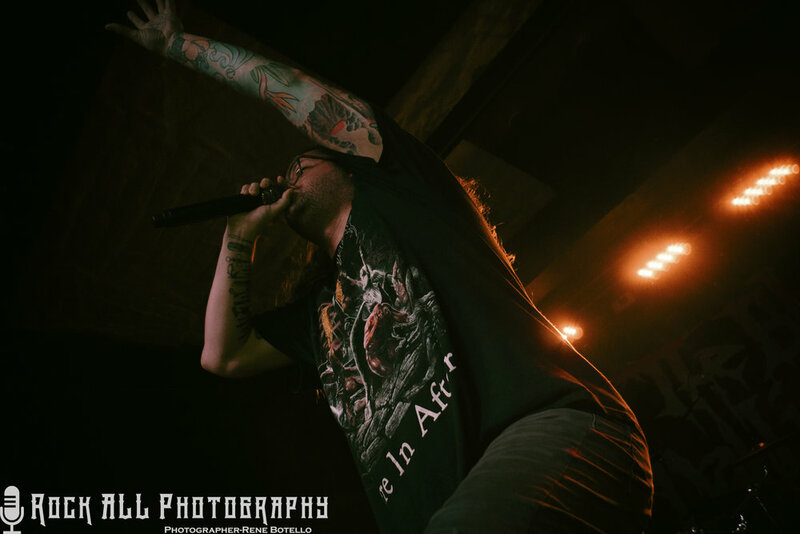 Their most recent tour ‘Infinite Bringers of the Night Tour’ easily sold out the local venue House of Rock in Corpus Christi, TX this December night. Having missed them in the earlier part of the year, there was no way I was going to miss it this time around. With light outs and the tensions high, the band took fans on a whirlwind of musical beastiality as they took the stage. Cries and shouts of glee rang out in a deafening roar as no one was left standing still. Ripping through songs from their latest album and sprinkling classical tidbits here and there gave fans they due throughout the night. Their sheer power and musicianship is mind bending as is their guitar strings. After the show was over, I felt refreshed and rejuvenated after having witnessed these masters of metal. 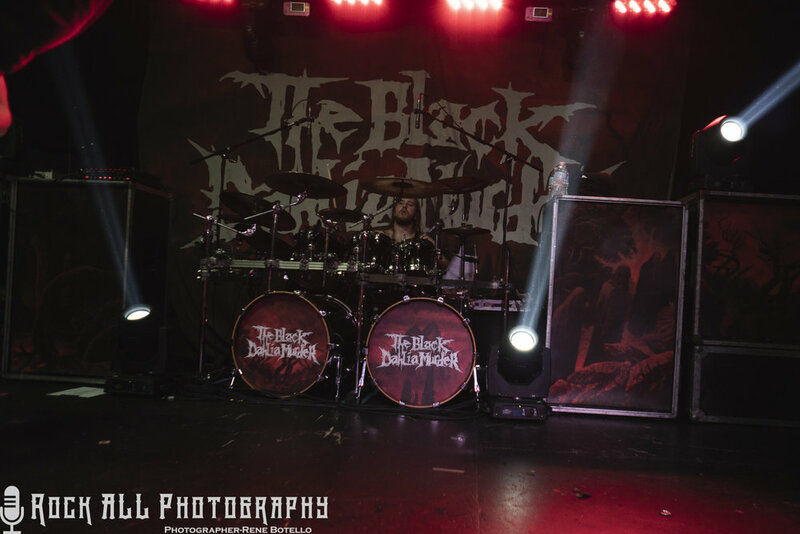 Thank the night for The Black Dahlia Murder!